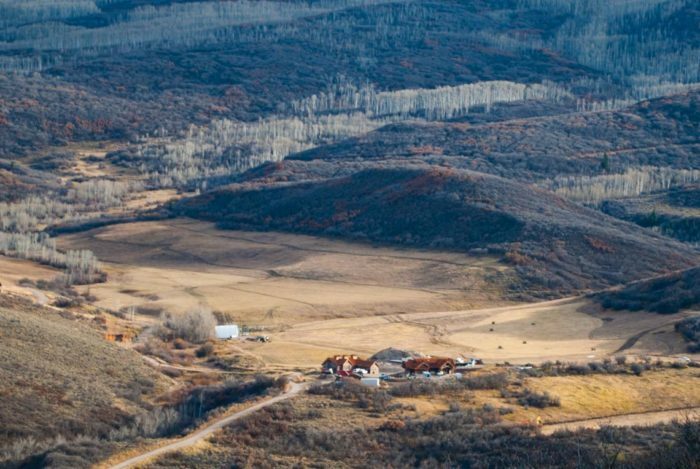 Ditch diversion, a pump, and pond design to allow for irrigation of 36-acres site. Valve vault installed to separate flow in various ways between two lots or to the irrigation system. RFE designed a pond and water feature with a recirculating pump. Grading and drainage plan, hydraulic analysis and channel design, flow control structure design, and utility infrastructure. 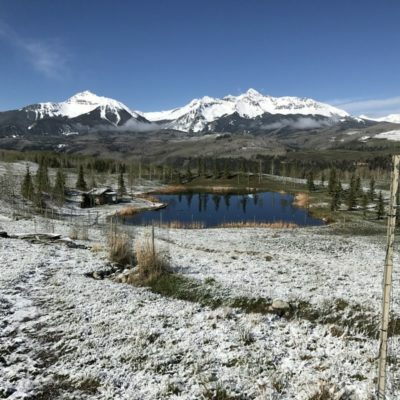 RFE performed the civil site design for a 36-acre property just outside of Telluride, Colorado. 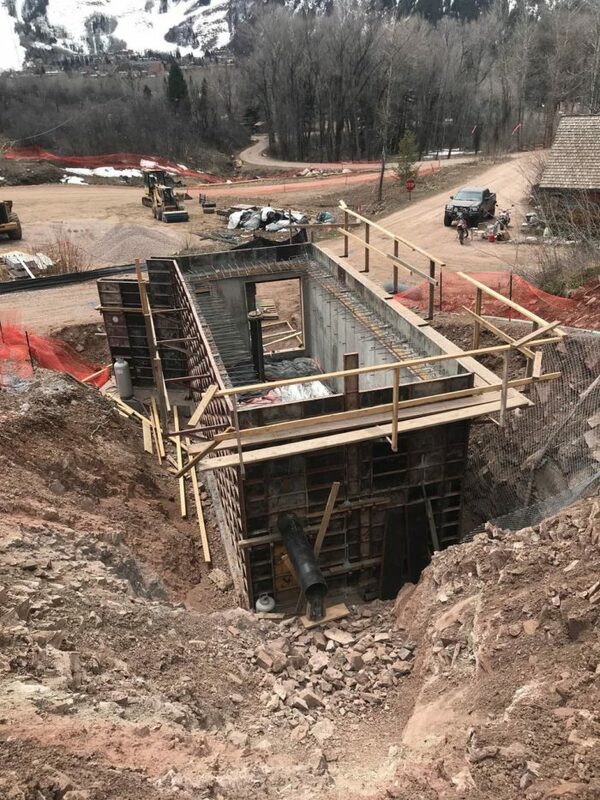 The project consisted of a ditch diversion, a pump, and pond design to allow for irrigation of the site. The ditch diversion structure had two flumes to divert the ditch water into two separate wetwells. The wetwells contained filtration systems and pumps to serve two separate properties adequate water for irrigation. 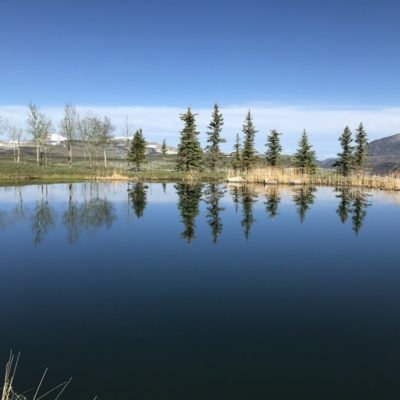 An irrigation system and storage pond were already in place for one of the lots, but project goals included a new design with the ability to combine the systems of both lots and develop an additional storage pond. To do this, a complex design including a valve vault was installed to divert the ditch water as preferred by the operator. The vault could separate the flows to either lot, a combination of the two, or directly to the irrigation system. In the designed pond, a recirculating pump was included to cycle water through the pond and a water feature. 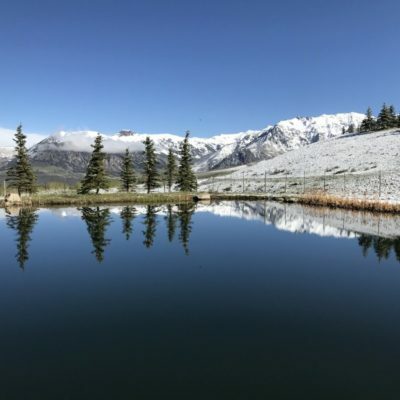 The proposed pond was designed to meet non-jurisdictional dam requirements with an overflow pipe and emergency spillway were included in the pond to either return water to the ditch or sheet flow the overtopping flows away from the project vicinity. 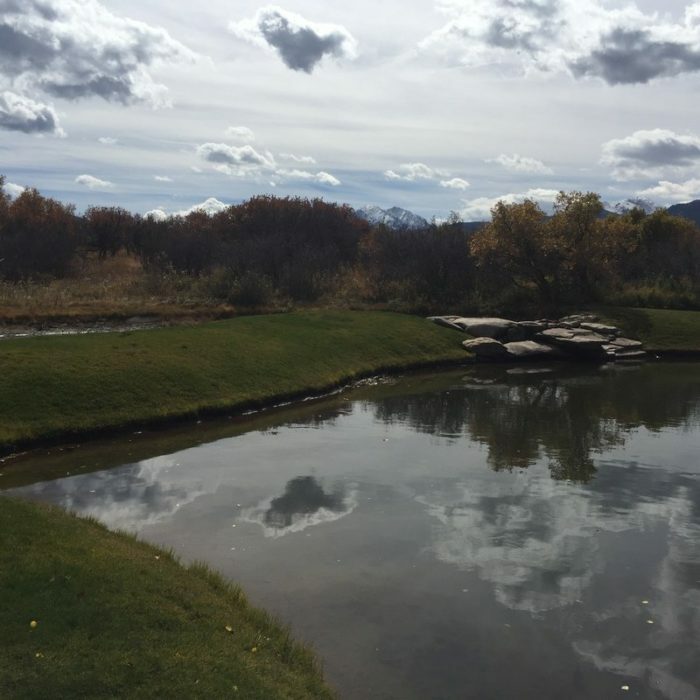 RFE created a grading and drainage plan for the entire property, managed utility infrastructure, and completed the design for the irrigation ditch and the pond. 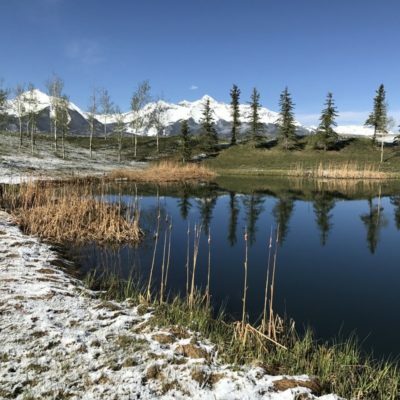 To accomplish this, tasks included hydraulic analysis and channel design, flow control structure design, and a new surrounding area grading plan to mitigate surface runoff. The design aspect of the project was completed in September 2017 and construction is expected to be completed in the summer of 2018.